She's such a vibrant thing! 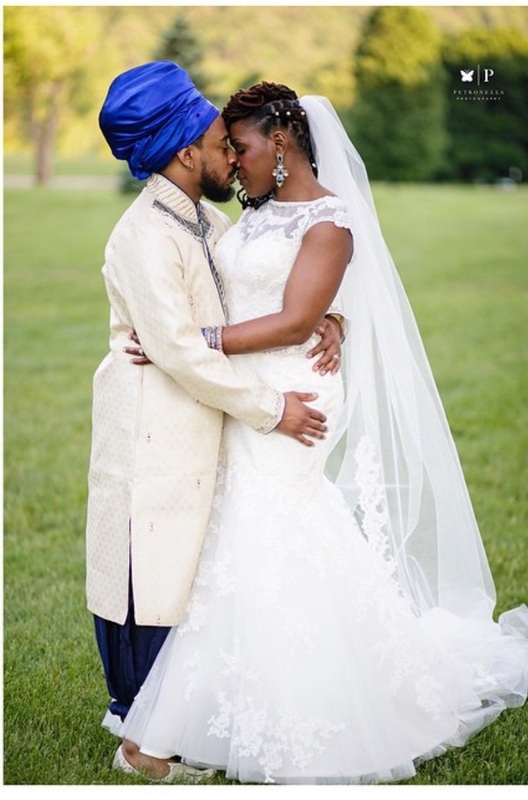 The Beautiful couple got married this summer, and everything about their day screamed cultural elegance. The combination of blues and green jewel tones offset the greeny scene of the Couple's country club venue perfectly. The Bride chose to wear beautiful henna artwork for her wedding ceremony. 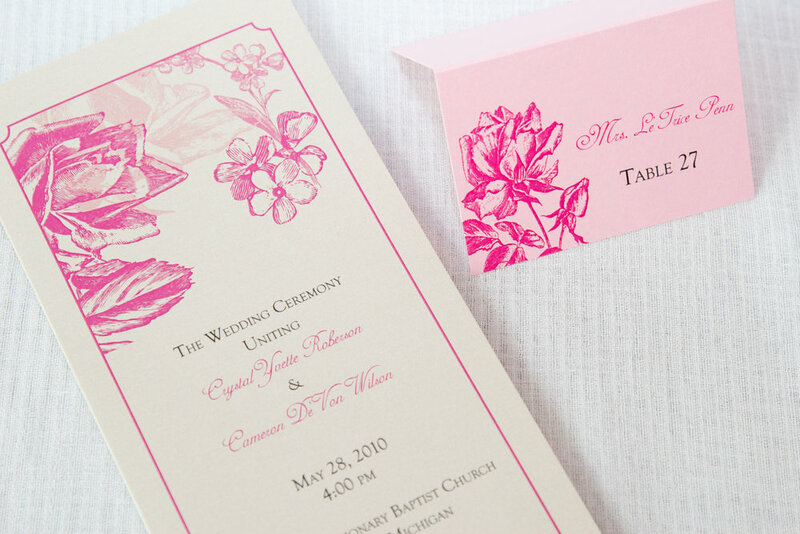 The royal culture behind their wedding fit perfectly with their chosen design of the invitations. Our couple's Haitian Moroccan feel transcended for the perfect setting where family and friends came together to celebrate Cathleen and Kurt. When Cathleen contacted me she mentioned that she saw my work on the Munaluchi Bridal website, and loved our Vintage Glamour suite. Her guests would love the vibrant aura received in the mail with this suite. I really enjoyed working with this couple, Cathleen was so pleasant and nice throughout the whole process. This couple customized the Vintage Glamour invitation suite in their accent colors of gold and silver. Be sure to check out their wedding story and see what the bride had to say about her special Day on the Munaluchi Bridal Blog.